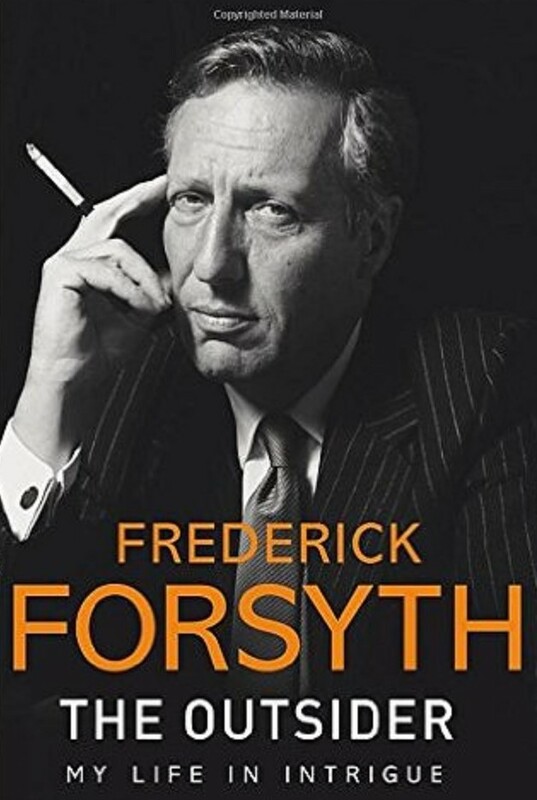 I'm a huge admirer of British thriller writer Frederick Forsyth, and, so it seems, the Russian spooks are as well. Forgive an old codger a wry story... two weeks ago Russia’s President Vladimir Putin visited a huge office block at a place called Yazenevo outside Moscow. This is the home of the SVR, the Russian spy service, formerly the First Chief Directorate of the old KGB, broken up by Mikhail Gorbachev 25 years ago. He was there to present an award to the outgoing director, welcome in the new one and make a stunning announcement: he intends to re-create the KGB. He was speaking in the seventh-floor library and on TV. Clearly visible over his shoulder was the entire collection of the novels of this writer – in order of publication and in English. Nice to know what the Russian spooks read. I have been informed they got a few ideas over the years.